The shoulder joint is a mobile joint in the body and is responsible for the shoulder to move the body forward and backward. The joints are equally responsible for movement of shoulder in the circular motion move up and away from the body. Shoulders get their range of motion from the rotator cuff. The rotator cuff is made up of four tendons. Tendons are the tissues that connect muscles to bone. It may be painful or difficult to lift your arm over your head if the tendons or bones around the rotator cuff are damaged or swollen. We at IBS hospital provide the best Arthroscopic shoulder surgery in India, which is a inimally invasive procedure and hence the risk factor is reduced too. There are a number of factors which can contribute to shoulder pain and the most prevalent cause is rotator cuff tendinitis. The disease causes inflamed tendons and is a common cause of shoulder pain. It is an impingement syndrome where the rotator cuff gets caught between the acronym and the humeral head. This shoulder pain could be the result of injury due to pain in the neck or biceps. This is known as referred pain which generally doesn’t get worse when you move your shoulder. The Department of Neurological Rehabilitation center at IBS hospital runs outpatient and inpatient services. Our services are open for both new and review patients, which are functional six days a week. We are one of the best Neurology Rehabilitation Centre in India and have patients coming from all the parts of India and abroad. Osteoporosis could be defined as a silent condition wherein you may have no symptoms in some patients and may come to attention when one feels the weak bone breaks. This generally happens in the spine, wrist and hip and such fractures lead to long-term pain and disability and may even cause death. 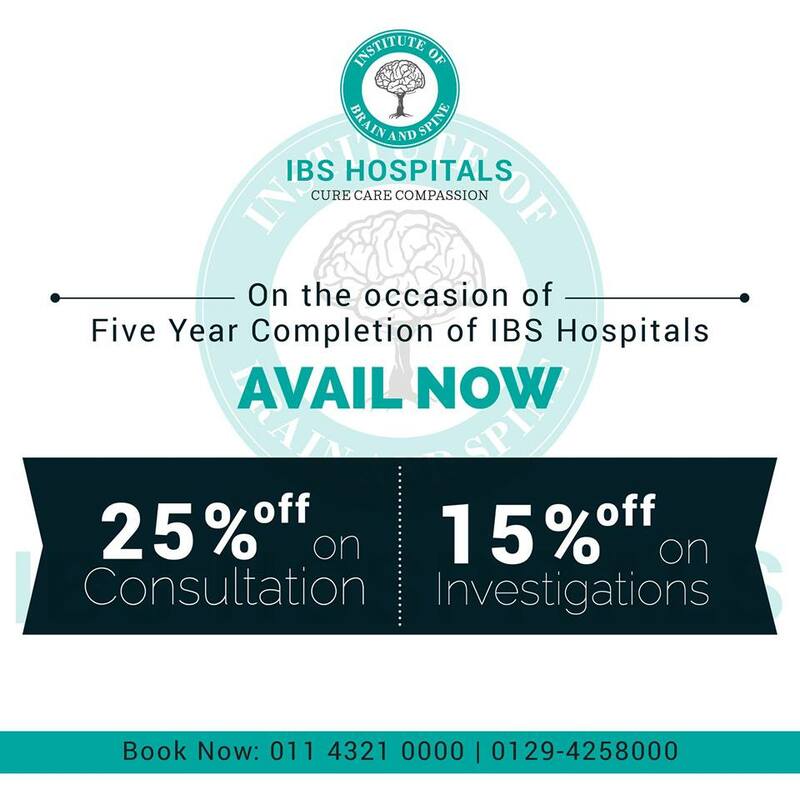 Ibs hospital is a perfect Hospital for osteoporosis Treatment in India and our main goal is to treat osteoporosis to prevent fractures. The major risk factor of osteoporosis include the older age, race , small bone structure and if you had any of these due to injury in your fifties. A recommended daily dose of 400 to 800mg is the right amount to prevent bone weakening procedure.